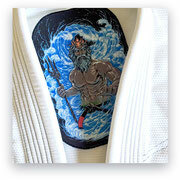 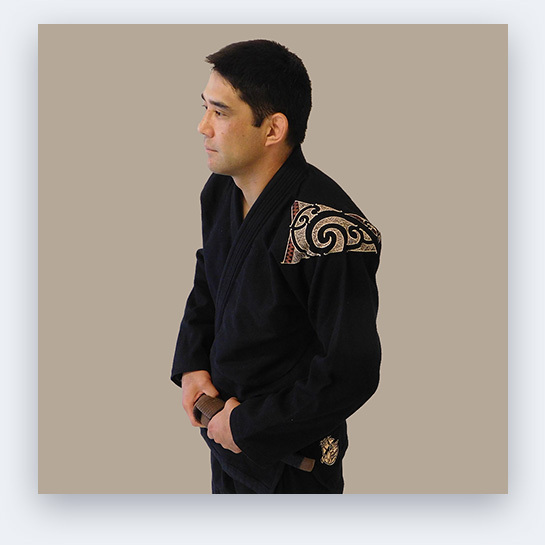 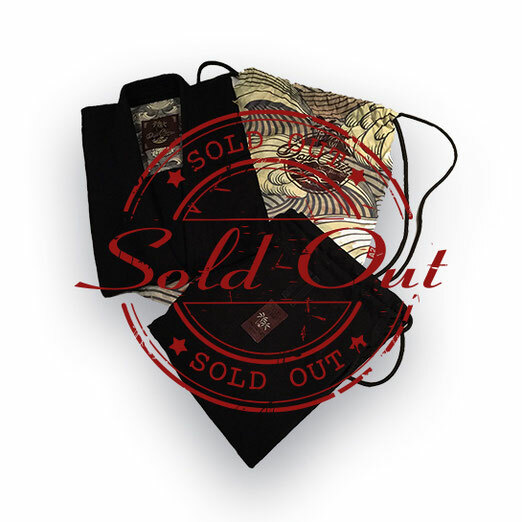 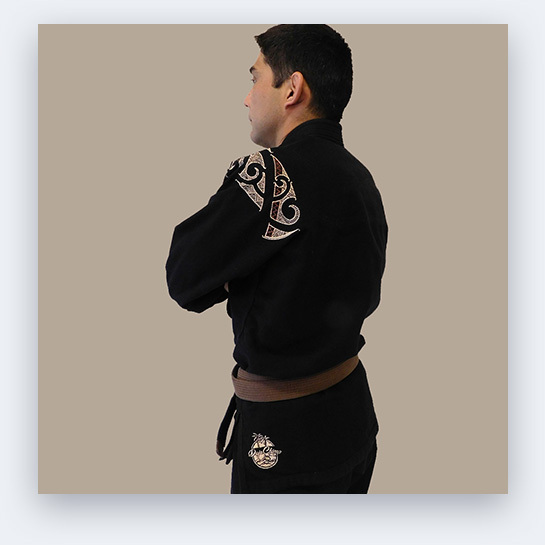 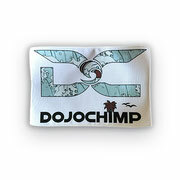 DojoChimp has created a unique Kimono representing the grounding that is Jiu Jitsu. 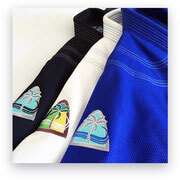 Comfort with a slim cut. 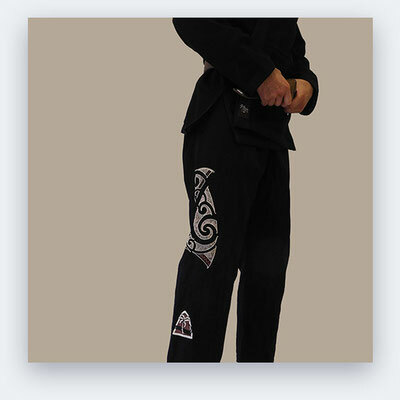 Light weight pearl weave jacket with ripstop pants. 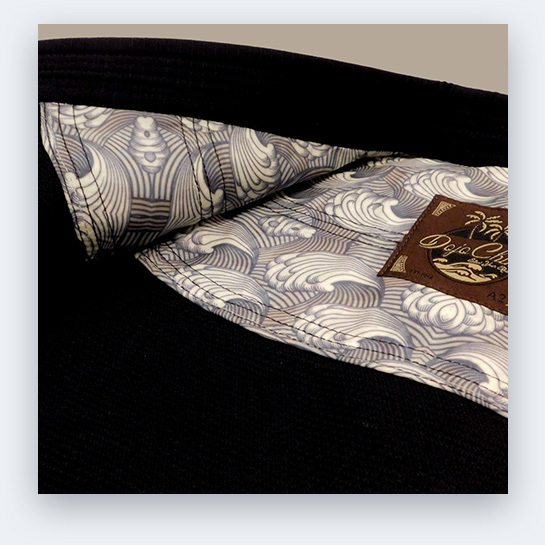 This black Kimono has the earth vibe of the Islands.